Deuter products are engineered to perform in the outdoors. 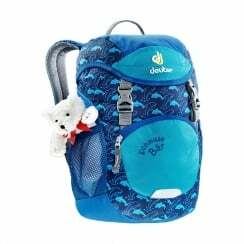 They make sport packs, bags and rucksacks for hiking, trekking, running and snowsports. Every one at Deuter takes personal responsibility to protecting the environment and to preserving nature for generations to come.